Taking the reader deep “under the hood”, Joe explores the wealth of tonal options the Rocket 42 provides. In describing the Red “Gain” Channel he notes “the high-gain tones are sonorous and musical, with bold, chiming note attack”. Joe enjoyed the Green “Clean” Channel, stating “as you advance the volume, tones retain clarity, but soften a bit in the upper frequencies, almost as if the 6V6s were specifically designed to prevent icepick tones”. 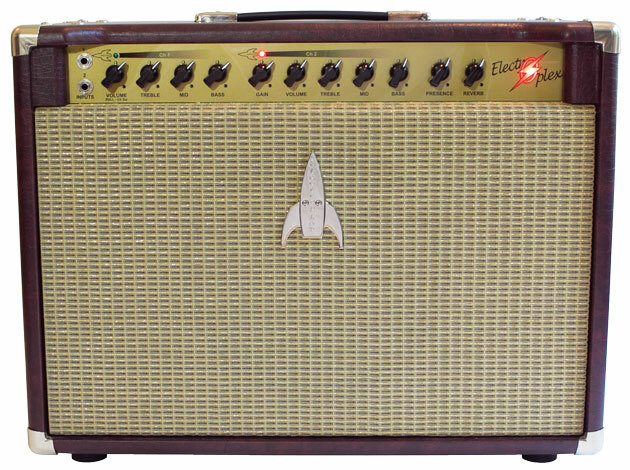 And while he found this Rocket 42 to be somewhat “pricey” for his readership, Joe summed up the positives with “Great small-amp tones at mid-amp volume. Solid workmanship. Superb EQ controls. Musically versatile”. You can link here to read the entire review on Premier Guitar’s web site.